Outdoor women athletes talk beauty, strength, training, performance, and life. Women athletes work hard to play hard. They put in the work to perform their best. They put in the work for themselves. They do it because they love their sports. They do it because they love their bodies--even when they don't always love their bodies. They are driven to express their unique physique and explore their personal potential. But don't just take my word for it: let's hear their voices, their stories. 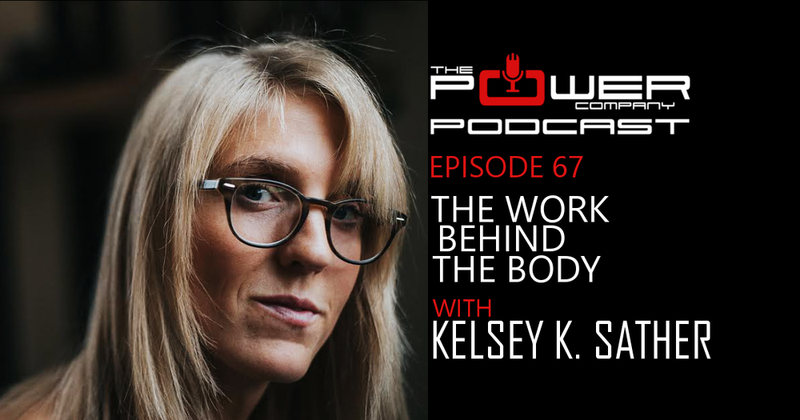 Let's talk more about The Work Behind the Body.